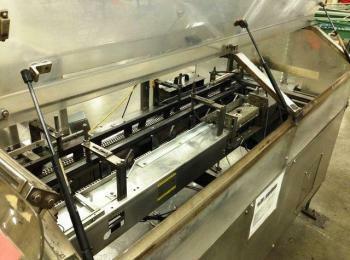 Used Stainless Steel Econoseal 7292 Spartan Cartoner for sale!!! Used Stainless Steel Econoseal 7292 Spartan Cartoner for sale!!! We have a variety of equipment for sale!! !